Income tax might be on the minds of at least some of those in the United States. Our taxes are due in a few days. 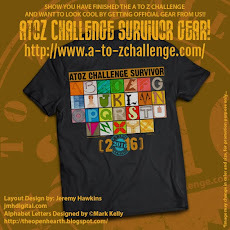 Fortunately I got mine done last month so now I can focus on the April Challenge. 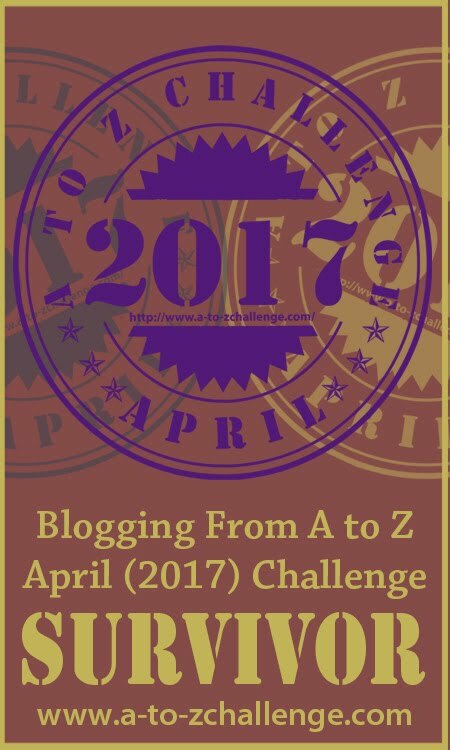 If you are still scrambling to finish taxes as well as keep up with your A to Z posts then I'm sorry to hear that. You've really got a big challenge on your hands. Other than the taxes being soon due, my mentioning of income tax is also a reminder about blogging ideas. I've often read bloggers saying that they are running out of ideas for their regular blogging let alone coming up with an idea that is bloggably sustainable for an entire month. If you want to be a blogger then you're going to be a writer and as a writer you've got to have ideas and imagination. So let's say next year you decide to write about "income tax." What can you write about? History of the tax. pro and cons of taxation, how-to hints about tax preparation, or where tax dollars go are some suggestions. You could write fictional stories related to income tax--a lot of intriguing ideas for that! Don't get hung up on trying to come up with ideas. Look around you. There are stories within every field of your vision and the limitless expanse of your imagination. 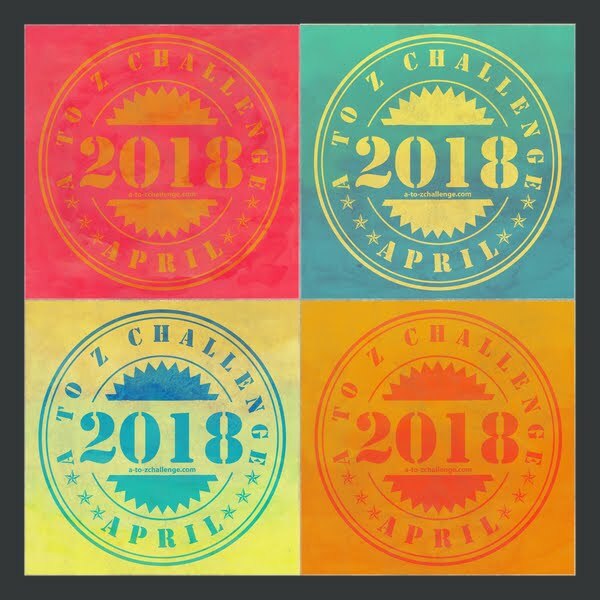 Don't think you're going to throw in the towel for this year's Challenge for any lack of ideas about what to write next. 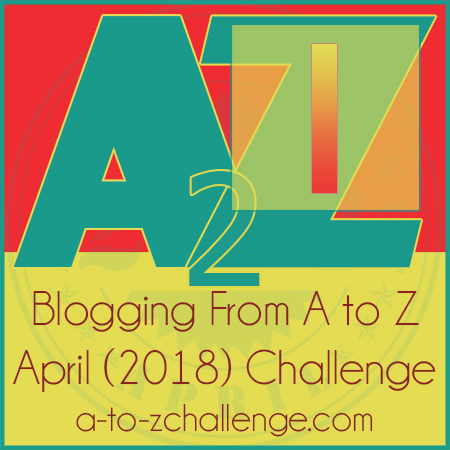 That's the point of the A to Z Challenge--to tax your mind. No ideas is no excuse. Now start writing your next posts whether they be for tomorrow, next week, or next year. It's tax season. Time to tax your brain! 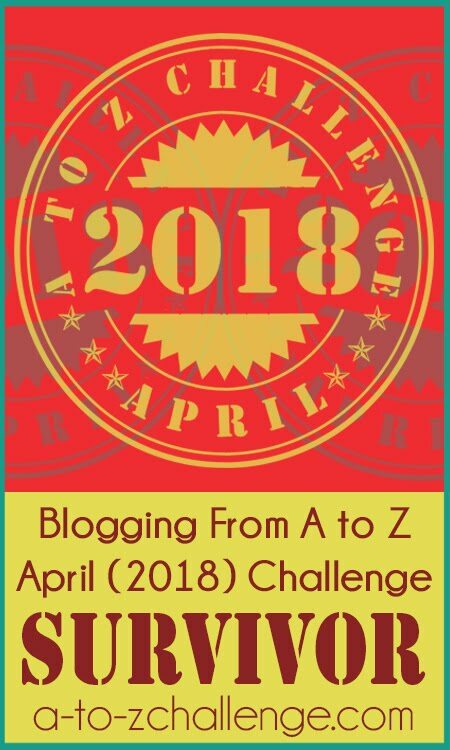 Click here for the MASTER LIST of all participants who signed up for the #AtoZchallenge 2018! Have you ever felt like you were out of ideas? Where do you go to find new ideas to write about? When your creativity wanes how do you recharge it? There seems to be a problem with the links for signing up for the letter of the day. There was. I don't know why. I think I fixed it with this link. Please let me know if the issue continues. Just finished income taxes. I have more ideas than money. by the way, the link still isn't working. The link to post for the day seems okay now, but I can't access the bloghop. Getting an error message. Actually, the daily link works but not the master list for the letter I. Thanks! Loved the read Lee, A real issue in life is Income Tax. The Daily List for I is still not working. I had issues trying to access the spreadsheet to see who linked up today, too. The tie 5:47am EST. Thanks for hosting the April fun! I for "Inner Thigh 'W'"
My issue was not with signing up. It was with accessing the daily list. 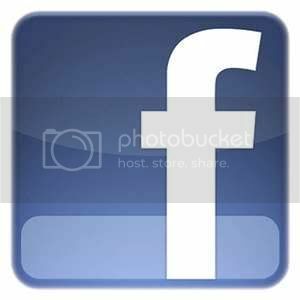 Great post thank you! Taxing indeed - the income tax ... let alone the A-Z! Thank you for your encouragement! Her husband had passed on January 15. She rummage through a stack of unfamiliar papers. "What am I going to do" she screamed at his empty chair. 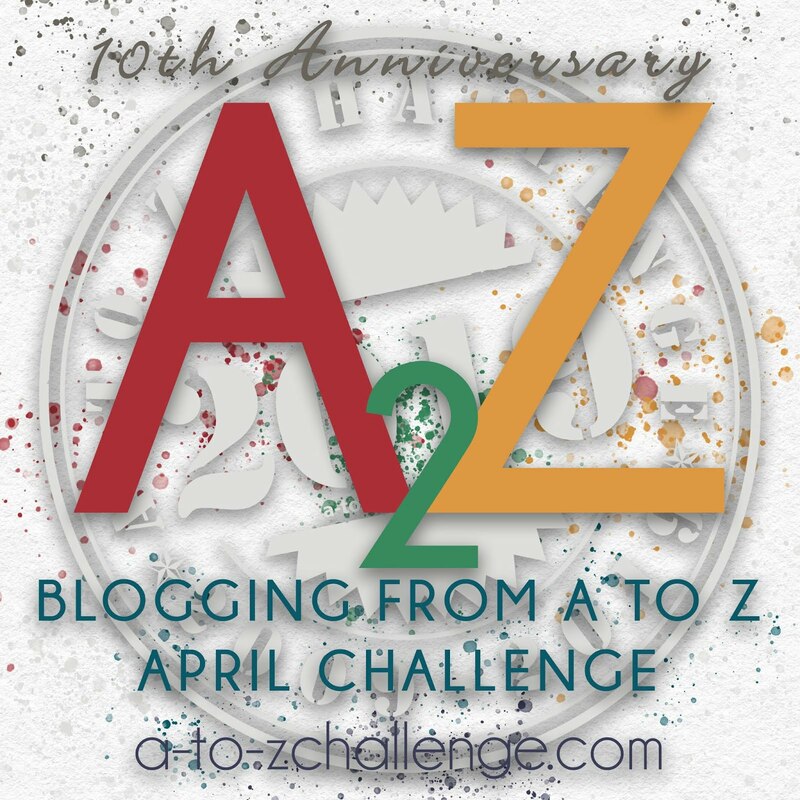 Last year, taxes were so prevalent in my mind that I ended up sticking two A-to-Z Tax poems (under T and as an acrostic finale after Z) into my series of blog posts (the theme was actually Components of Literature). Ideas are definitely everywhere and can be shaped and molded. What has a brain, four legs and an insatiable hunger for more brains? I decided to run an alphabetical monstrorium in my blog. Here is my entry for I: "I is for Intellect Devourer", in which I tell you about this challenging monster within the D&D game. Now the list link is fixed. Thank you, John Holton. Link is working now. If I could turn all of my ideas into money I'd be a wealthy man. 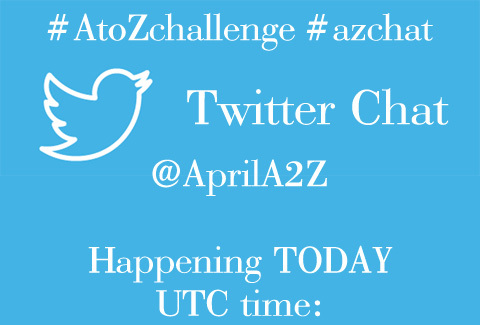 Scheduling in advance does make things easier, but posting on the day makes for more of a challenge. I've done both ways and I prefer to write my posts at least a few days ahead so as not to be stressed about each day. If you have to do them then you'd better get busy!